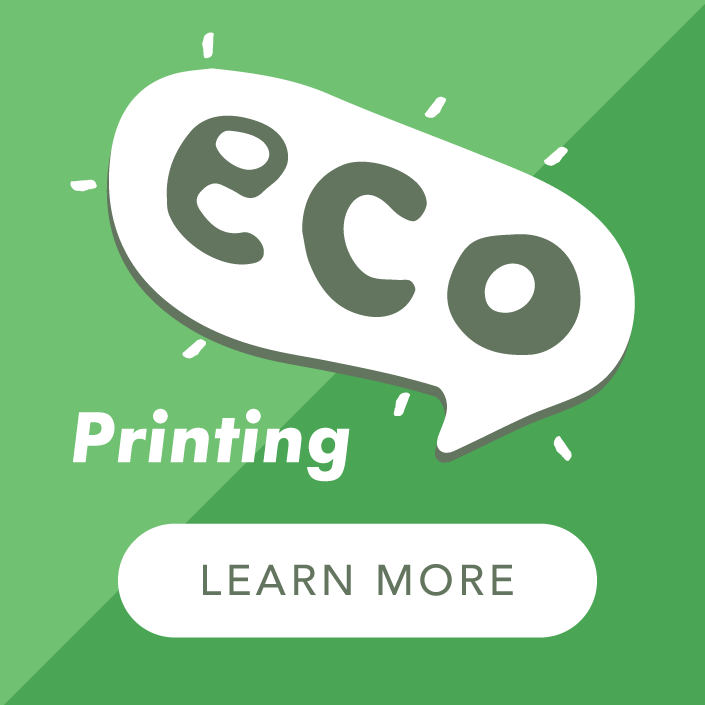 If would you like to receive examples of our eco-printing products, please enter your details and click on ‘Send Request’. We will send you a selection of our printed samples within a couple of days. We are sorry but currently we can only deliver sample packs to addresses within the UK. 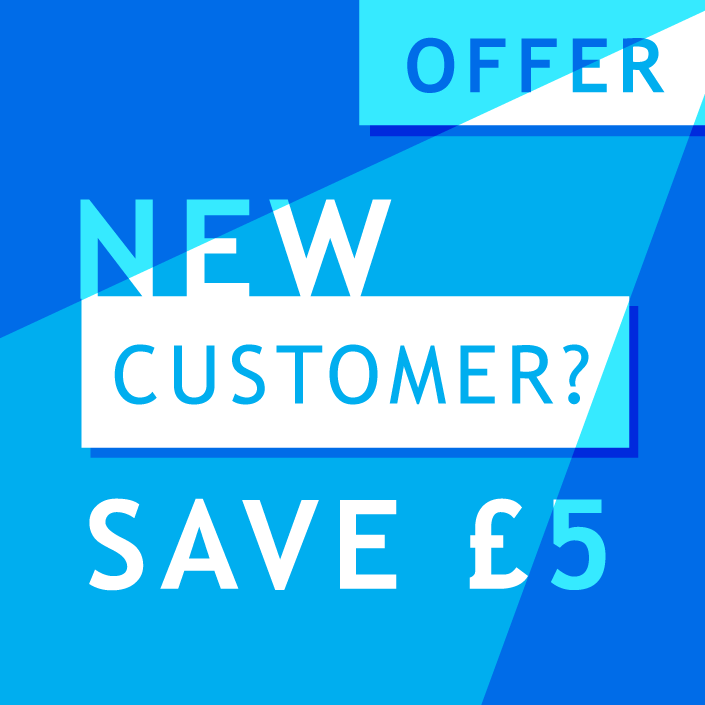 Sample pack containing an assortment of Flyers, Leaflets, Stickers, Business Cards, Wrapping Paper, Greeting Cards, Swing Tags, Recycled & Premium Notebook Covers. Don't forget to check the box to receive special offers and prices from time to time!